Have you ever given much thought to olive oil, such as where it came from, how it should taste or how it should be used? We are finally learning here in Canada what people from the Mediterranean have known for hundreds or even thousands of years. It is much more than just a cooking oil, its a health food and more. 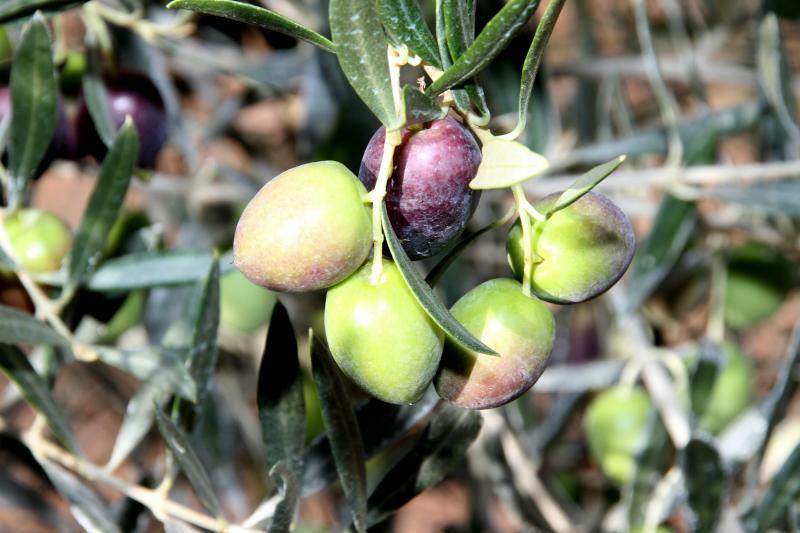 All olive oils are different because they all come from different varieties of olives. If you have ever eaten olives then you know that they all taste different, from giant green ones to little black ones. They all have a distinctive taste, shape and color. Two of our oils come from a large coop in the south of Spain called Olivar de Segura. It is located in the province of Jaen, Andalucia. In this region the Picual olive is the most prominent. One of the defining characteristics of Picual Olive Oils compared to other varieties, is its robust flavor. It can carry a hint of bitterness from the high amount of polyphenols. It will also taste and smell very green with hints of grass or green tomato. This olive oil also has a higher content in oleic acid and a lower amount of polyunsaturated acids which makes it very stable against oxidation and rancidity. This makes the Picual olive oil the best for cooking with at high temperatures, as it maintains its antioxidant properties even after the second use. It can be argued that the Picual olive oils is one of the healthiest oils on the market. The robust taste does however show up in some types of sauces and dressing more than other olive oils. Plus, many people eating it raw might find the taste too strong. So we have also added a great tasting olive oil from Aceities Canoliva, located further south in Baena, Cordoba. They have created a wonderful blend using Hojiblanca and Arbequina. The Cano family are pioneers in organic farming and have been bottling for many brands in the south of Spain since the 1970’s. They have created a brand call CampoSur meaning: southern lands. Holjiblanca has a medium spiciness to it and is balanced with the buttery taste of the Arbequina. These are very popular table olives with a wonderful taste! The oil is no different. With these three olive oils you have everything you need for your home cooking and dressings. Olive oil and vinegar pair so well as their antioxidant rich properties can also assist in digestion. Keep an olive oil for finishing and one for cooking. Once you get used to the tastes of pure olive oil, you will not be able to go back to other oils! Our olive oils carry a bottled on date instead of a best before date. Our olive oils are good for 2 years after opening, however they are best to be consumed within one year. If you drop any on your hands, rub it in! Remember it is full of vitamin E and is a very excellent moisturizer for your skin. You can also apply it to bruises and watch them disappear faster due to its inflammatory properties. Please let us know your questions and if you have any tips on other uses of extra virgin olive oil!